What did the shoemaker’s wife say to him at night? What was on the table when they came in the morning? Who buys the three pairs of shoes? Who were making the shoes? 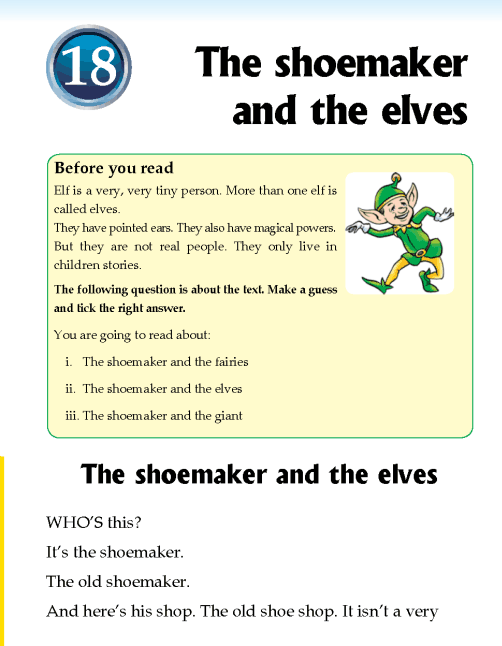 What did the shoemaker and his wife give to the elves?